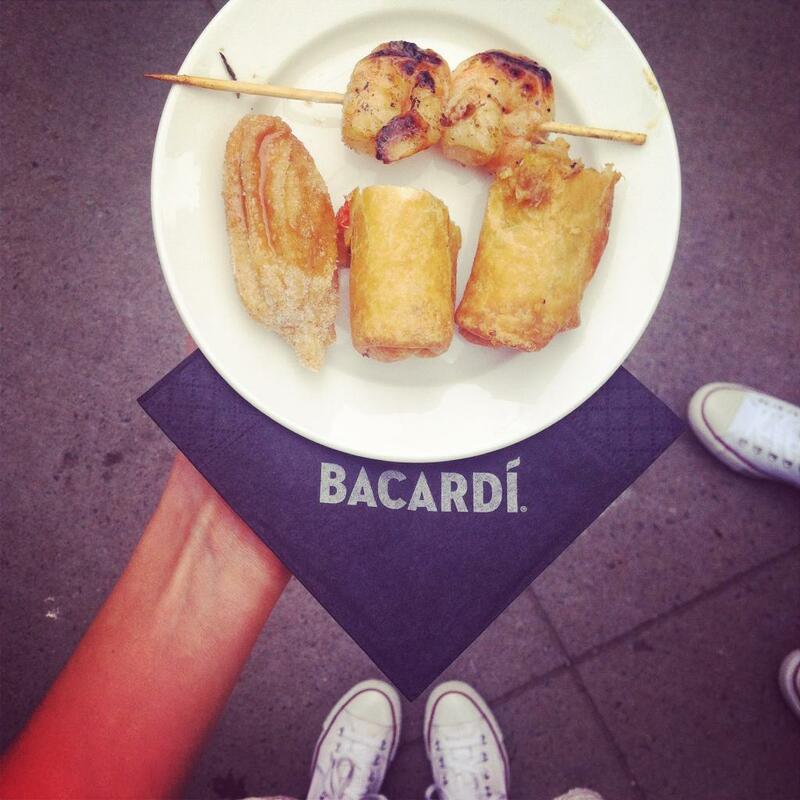 Recently Bacardi hosted a Cuban inspired event outside at The Lower Deck. 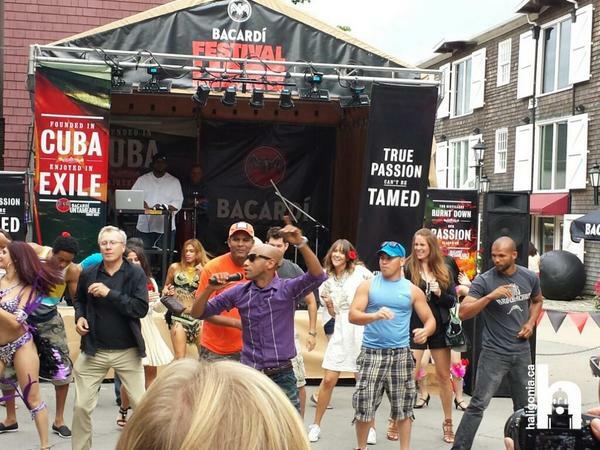 Before the event kicked off for the public media and VIP guests were invited to participate in enjoying some Cuban food, salsa dancing, and of course some Bacardi cocktails. 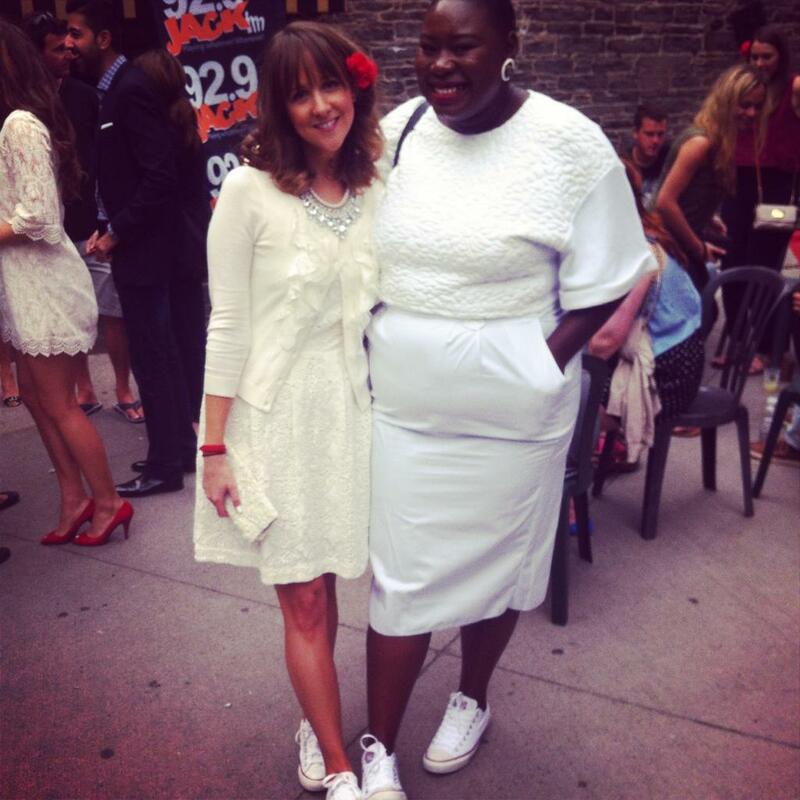 Taking place outside at The Lower Deck’s waterfront space, we were quickly greeted by the gorgeous ladies in long black dresses and red lipstick. Provided with a little red carnation upon our arrival we placed them in our hair and assumed our roles (I ended up even wearing mine to Diner en Blanc after). The Festival Libre event was really quite fun, and everyone there had a lot of energy. Minus the weather (cloudy of course) I felt like I was back in Cuba again. Even while taking sips of my rum cocktail I felt like I was back on the beach; from Mojitos to beverages served directly out of pineapples we were instantly transported. After some time passed and everyone filled their bellies with the delicious food and drinks there were some performances by some authentic Cuban dancers is their full on traditional dress. In true Cuban fashion it was a lot of fun, and even a little cheeky. Once the girls finished their performance guest were invited to join in. And of course when there’s music playing I can’t stay still, so while I was sipping on my cocktail I was immediately pulled to perform a little routine with the other guests! It was really fun, and the photo above should attest. Thanks so much for having us, and teaching me some new moves!